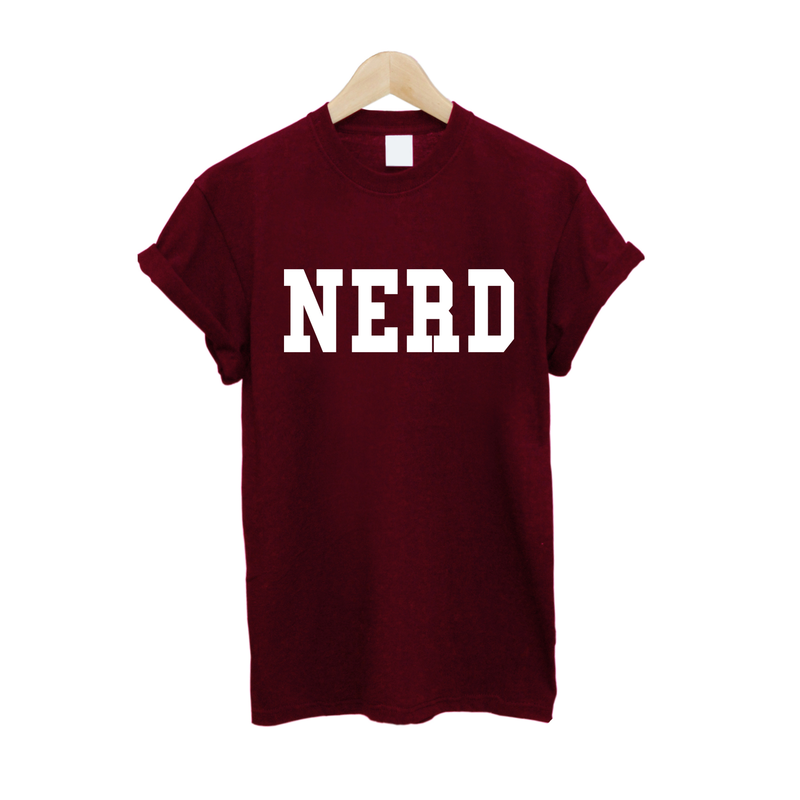 In junior high, I was labeled a nerd, and I hated it. Being forced to carry a label you don’t want is torturous. I wanted to be popular. When one of my friends moved away, it was my chance to break free of the nerds. Until the start of the following year. Some of the more popular girls wanted me to meet someone. They introduced me to this girl, Betty, who was homely. They told me to be her friend. I refused. It was like they were trying to shove me back into the same nerd group I’d been trying to escape. No one was going to force me into a label. Looking back, I’m have a lot of regrets. I wish I hadn’t been so concerned about labels. I wish I had cared more about treating people as I wanted to be treated. Eventually, Betty and I did hang out together, and to my surprise, she was pretty nice. But she was also guarded around me, waiting for that moment when I’d turn my back on her again. To this day, I’m haunted by the way I initially behaved.